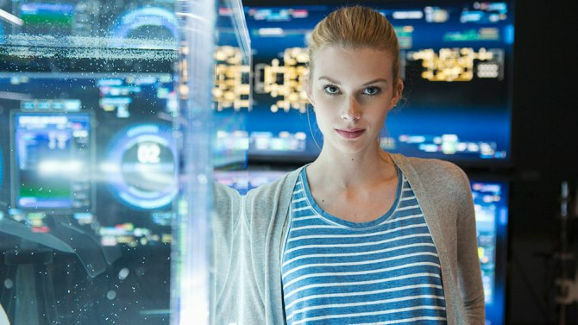 Is Stitchers The Worst Sci Fi Show Of The Summer? Of the new shows that are scheduled to hit the air this summer, Stitchers is one that I was looking forward to checking out. In case you haven’t heard of it, the show is not full-on science fiction, but there’s enough there to classify it as scifi-ish. Here’s the premise – group of teens/young adults with special abilities are brought together by a government agency to be stitched into the minds of dead people so that they can investigate their murders. I take no shame in saying that I’m an adult and I love LEGO sets. If I end up at a toy store, then you better believe that I am checking out the latest and great epic LEGO sets. And I have just recently seen the Jurassic World ones and they are awesome, if I do say so myself. So, whether you are a LEGO-loving adult like me, or if you just want to get something cool for your kids, then I think that these are the best LEGO Jurassic World sets on the market right now. 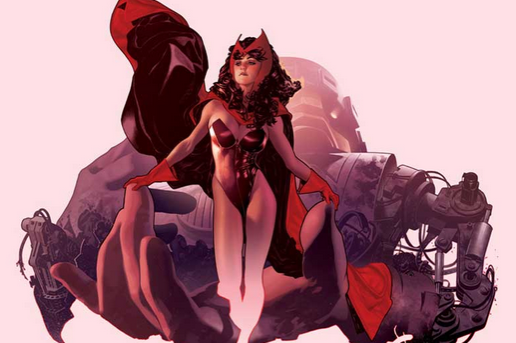 Scarlet Witch is now a household name after her debut in the billion dollar box office movie: Avengers 2. Needless to say, she will gaining a lot of fans and if you are either one yourself or are buying a gift for one, here is a list of cool Scarlet Witch merchandise for you. Unfortunately, there isn’t too much gift ideas at the moment since the character is so new to the public eye but rest assured that we will seeing more merchandise over the course of this year and even next as she is also in Captain American #3: Civil War. The Maze Runner was one of those movies last year that took the world by storm, and we we’re definitely on that bandwagon. The YA book series is a great read (if you haven’t picked it up yet) and the movies are just as awesome. 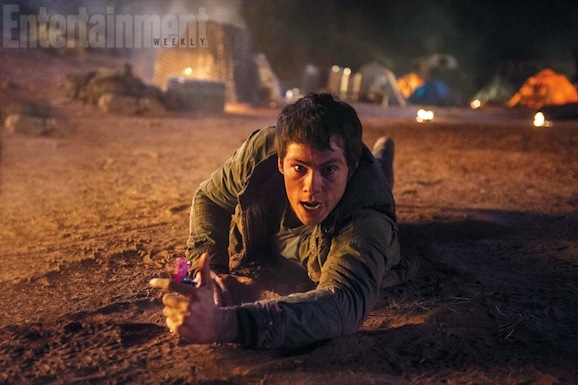 We’ve already shown you some of the cool set photos from the follow-up, The Maze Runner: Scorch Trials, but now the first trailer has made it’s debut. 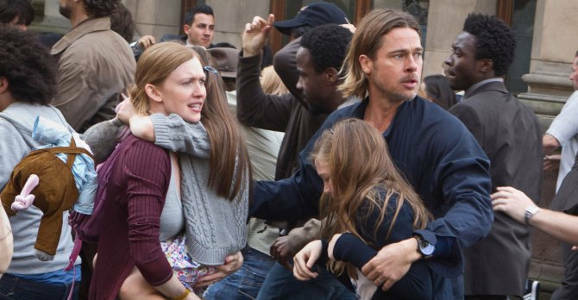 Late yesterday, Variety announced that a sequel for the zombie-plague outbreak movie World War Z is all set for release on June 9, 2017. That is also the same date as the Fantastic Four 2 movie.